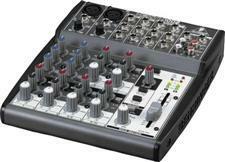 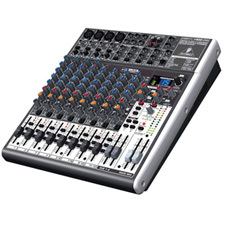 Multi-Channel Mixers - Great Prices - Shop here and Save. 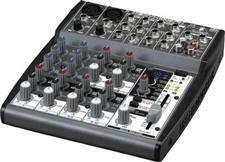 Powerful little mixer for a great little price. 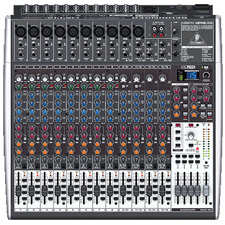 Perfect for small groups or as a studio cornerstone. 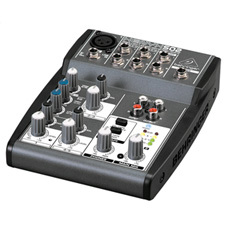 The most-affordable XENYX board with effects!